is a program that empowers individuals with and without intellectual disabilities to engage through the power of sports. Team sports bring people together. Special Olympics Unified Sports® teams do that too and SO MUCH MORE. Whether you want to find a team to join or create your own, we've got you covered. 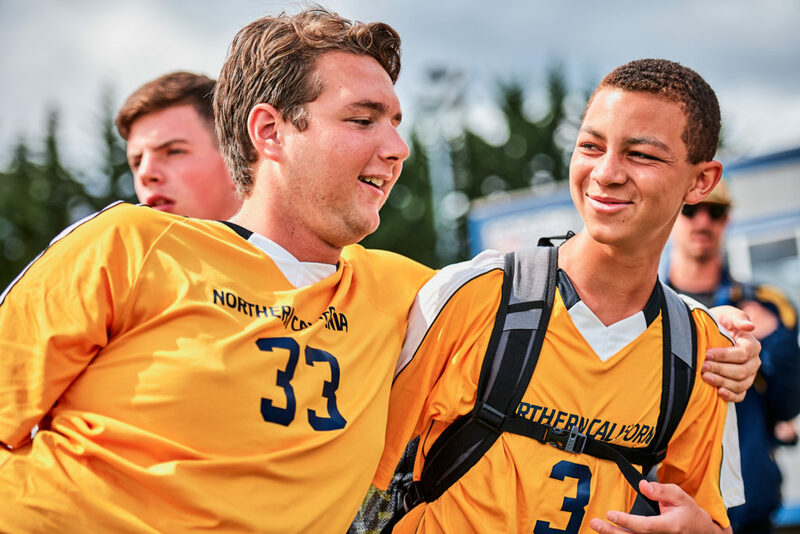 About 1.4 million people worldwide take part in Unified Sports®, breaking down stereotypes and creating lifelong friendships. Become one of them today & join the movement!